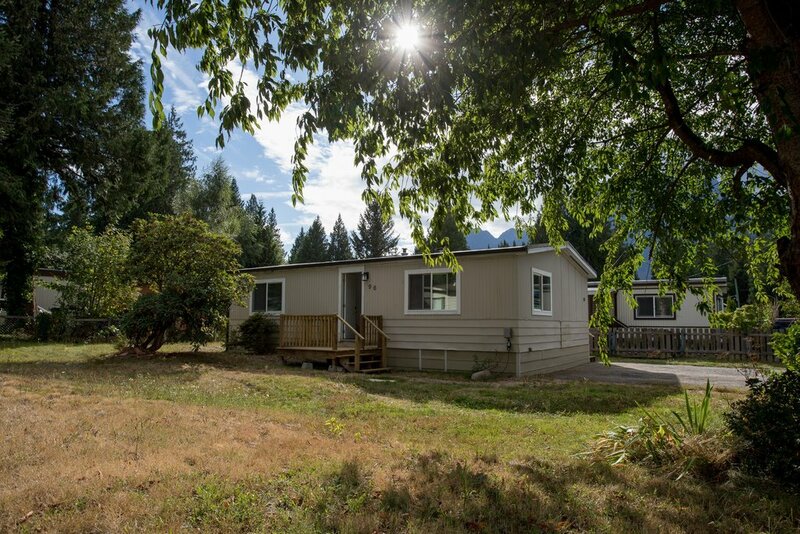 Great opportunity to get into the Squamish market with this renovated mobile home in Timbertown. Located on a large corner lot, this home offers a new bathroom, 2 large bedrooms, a renovated kitchen, newer appliances, with a stackable washer/dryer. Enjoy the clean quiet comfort of a new acoustic batts, new R20 insulation and new thermal Low E windows. High efficient 6 yr old furnace, certified electrical and vinyl plank flooring with a lifetime warranty. The exterior has new skirting, a large storage shed and plenty of room for children to play. This home is on a quiet corner of one of the most desirable mobile parks in Squamish, close to London Drugs mall, golf course and an endless network of trails. 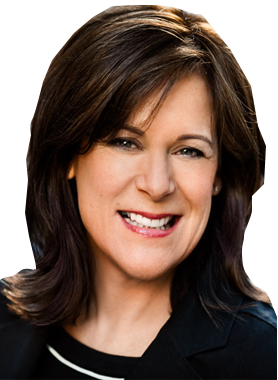 Hi Eleanore McKenzie PREC*, When I was browsing http://realestatechannel.ca I found your listing. Please send me more information about 96-1830 Mamquam Road. Thank you.